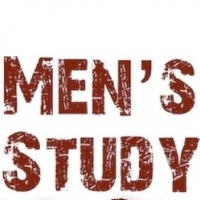 Please join us as MEN get together and learn what the Bible says about MEN stuff. Learn how to be a better Christian, a better husband, a better dad, a better co-worker and a better person! We get it: "We are not perfect!" But if our heart is in the right place and our eyes are fixed on the Lord we are going to be just fine. We are looking forward to building an army of solid men at TRC.